We look forward to welcoming all students back to school on Monday February 25th. 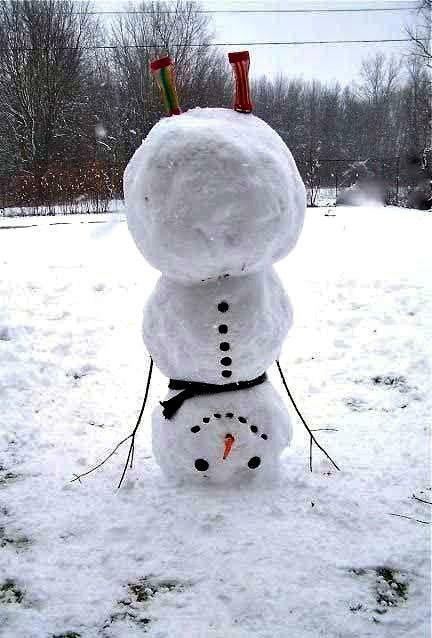 Thank you for your help and patience getting all the students to and from school today! We had a great day! There will be NO events at Cascade Ridge from today, Friday Feb 15th through Sunday Feb 18th, while we continue to clear the site of snow. PLEASE REMEMBER YOUR PHOTO ID WHEN YOU NEXT VISIT SCHOOL! The new Check-In/Check-Out procedure is now fully in place for all volunteers and visitors to the school. Thank you so much to all of you that have used it; we appreciate your co-operation! The first time you visit school you will be asked to show your photo ID. We will scan your ID into our system and print a photo ID sticker for you to wear while you are on campus. You will only need to bring your photo ID one time. Once you are in the system, we will just need your name to print your ID. We do ask for continued patience, as this system does take longer per person than the old system. IDs are scanned into our system, verified, and a photo ID sticker printed to wear while on site. Everyone will still sign in as well - and must sign out when they leave the building. This is very important, as it is how we account for people in the building during emergencies. The sticker can just be thrown away – it will be void at the end of the day. ID stickers will need to be visible on volunteers and visitors at all times. This is just one more step the Issaquah School District is taking to keep our students safe. Our Cascade Ridge Elementary website has had a whole new look! Please be patient with us as we continue to update the new site. We hope that finding the information you need will be easier and for a preview of the layout, you can check out any of the high schools sites. Families of current third graders: Are you interested in enrolling your student in our Science Technology Magnet Program? The Issaquah School District offers three programs serving 4th and 5th grade students in unique multi-age classrooms. Each magnet serves 50+ students in a two-year program. Each program covers all standard 4/5 district adopted curriculum, with an added emphasis on science and technology. Grade specific math instruction is provided. Families interested in enrolling their student in this program must attend a mandatory informational meeting—unless they have previously had a student enrolled in this program. Informational meetings will be held at Cascade Ridge on Tuesday, March 5th, at Clark on Thursday, March 14th, and at Briarwood on Thursday, March 21st. All meetings are scheduled for 6:00-7:00 pm. Recently in backpack mail your student brought home an informational flyer on green paper titled 5th Grade Transition Night. This event will be on Wednesday, February 27 from 6:30pm to 8:00pm at Issaquah Middle School. The evening is hosted by Issaquah School District Equity and Family Partnership Team and the Issaquah Schools Foundation Cultural Bridges. This event will focus on general questions and concerns of parents that are new to the US public school system. Spanish and Mandarin interpreters will be available. See the flyer or email Lorna Gilmour at gilmourl@issaquah.wednet.edu with any questions. Issaquah Parks & Recreation Summer Day Camp Online Registration begins Saturday, March 2nd, at 8:00am. Mighty Mites for Preschoolers; Kindercamp for grades K-1; Camp ‘Quah for grades 2-5; Adventure Camp for grades 6-7. Kids, grades K-5, and their families, are all invited to the ultimate 50’s dance party… the inaugural Family Sock Hop at the Issaquah Community Center: Friday, March 8, 2019. 6:30-9:00pm. $18/family; $15/family for Issaquah residents. Throw those shoes off, do the hand jive and fill up on root beer floats! New sock donations will be collected for the Issaquah Food & Clothing Bank. This event is hosted by Issaquah Parks & Recreation and the Issaquah Youth Advisory Board. Please be sure to let the Nurse know when your student has been hospitalized or see in the ER. That way, we can discuss a safe return to school and modify any activity that may present a barrier to healing. It is important for the Nurse to assess the student so they have a baseline to use as a gauge for worsening/improvement through the school day. 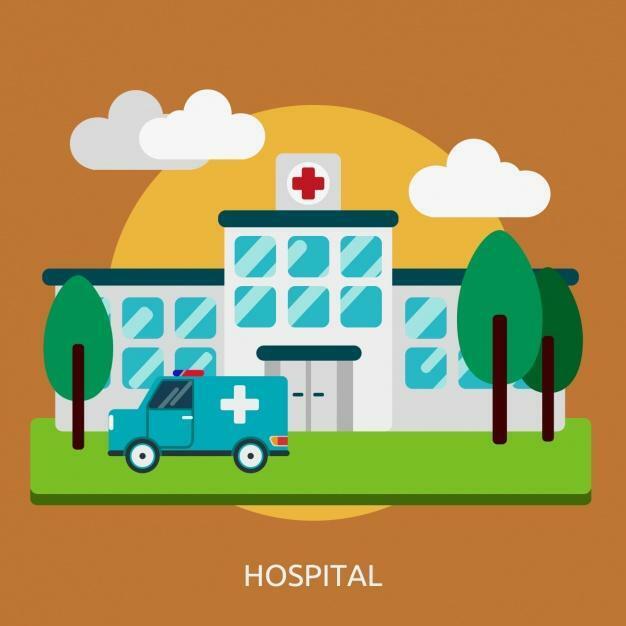 Your school nurse is also a very important part of your health and educational team as they provide expertise in navigating school safely after injury or illness and can provide assessment, resources and advice. The school nurse, Anne Bourne, can be contacted directly on 425-837-5506, if you have any other health concerns. Kindergarten online registration began February 1st, 2019 and can be accessed from the Issaquah School District website here. If you cannot access the online application, or have other registration questions, please visit or call (425-837-5500) the Cascade Ridge office for assistance between 8:00-4:00pm on school days. Completed applications should be submitted no later than Friday, March 8th. After submitting your online application, you will be asked to come into Cascade Ridge to pick up a packet. Please bring your ID when you come. Per ISD Regulation 3131 regarding In-District Student Transfers, students and their parent(s)/guardian(s) may apply to transfer to any District school other than their neighborhood school during open enrollment through the month of February for the following school year. For complete information on this process, please visit the ISD website. Elementary Summer School will be offered to current kindergarten through fifth grade (K-5) students in the Issaquah School District. The Elementary Summer School program will provide an excellent opportunity to reinforce skills and to get a jump-start on the next grade-level learning. All Elementary Summer School classes are dependent upon staffing. Summer Robotics Class will be returning again this summer. The Robotics program is a two-week class for current 4th and 5th grade students only. This course will teach the fundamentals of robotics using LEGO Mindstorm Kits. A minimum of 12 students will be required for this class to proceed. Due to the weather and school day cancellations, we have decided to postpone Family Bingo Night until May. A new date will be announced soon. Science Fair registration is open! 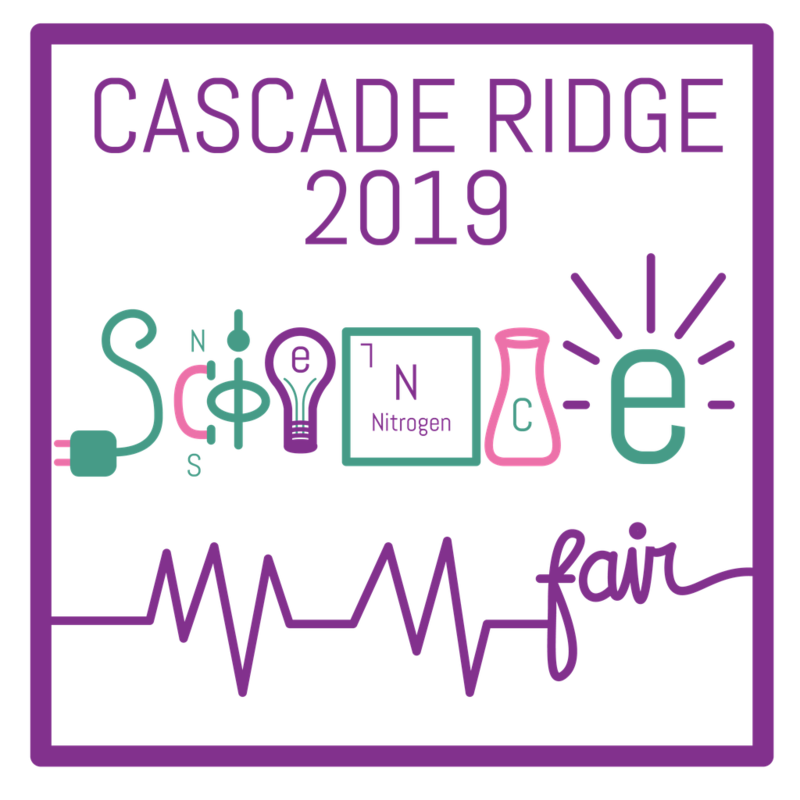 This year the Cascade Ridge Science Fair will take place on March 28th from 6-8pm. The Science Fair is required for 5th grade and Science Tech students and optional for all other grades. 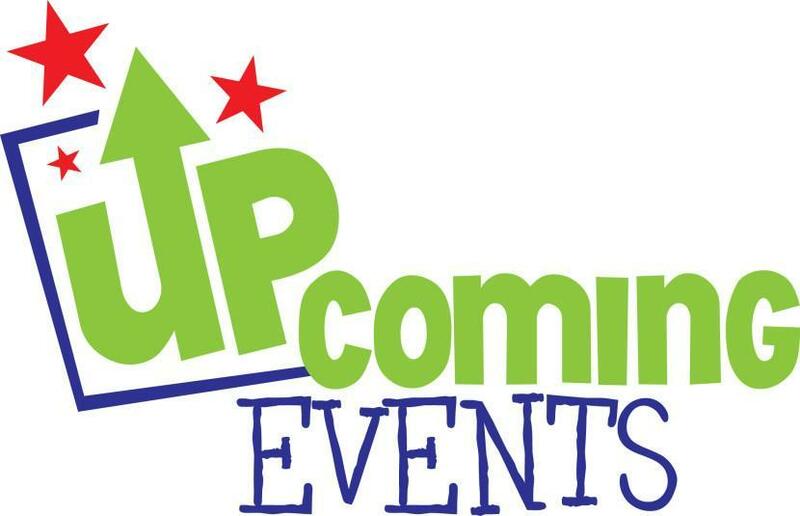 Check out the science fair webpage on the PTSA website for more information, to sign up to volunteer and for resources to help your budding scientist plan his or her project! Questions? Email Science Fair co-chairs Amy Hayes and Iris Leal at sciencefair@cascaderidgeptsa.org. The Grant workshop that was scheduled for February 13, at the Issaquah Valley Elementary School Library, has been POSTPONED due to snow. A new date will be posted soon.